Give our question & answer session with Liam Williams a read below! TWBW: Do believe that this fight is a 50/50 fight? LW: I think it’s more in my favour but on paper it probably should be more in favour of him. 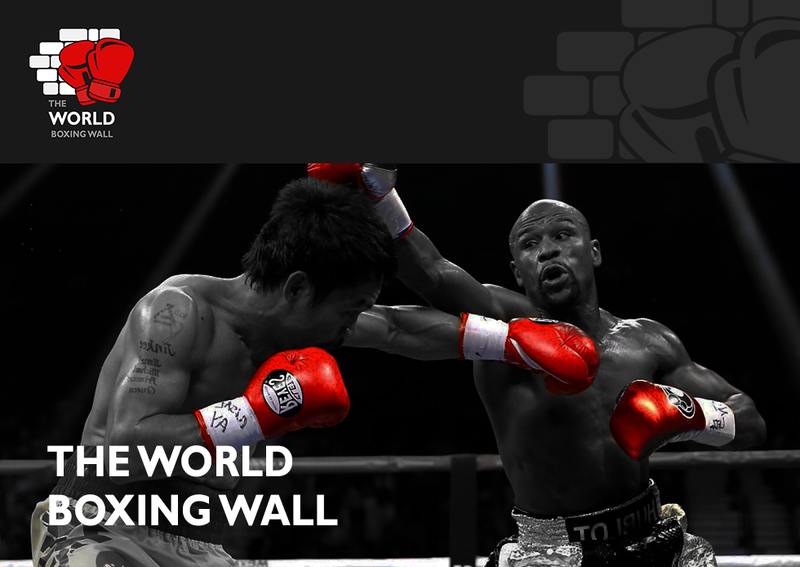 Everyone involved in, and who knows, boxing knows that this is going to be a very good fight. I’m fully confident in my ability and I believe that I will get the win in Manchester. TWBW: Do you think you will stop Smith? LW: Yes, there is a very high possibility. TWBW: Does fighting away from home make a difference to how you will approach this fight in terms of tactics? LW: No, I actually enjoy fighting away from home. I would rather to be fighting him in Liverpool or Manchester than in Cardiff. I’m not bothered about fighting away because I believe I will get a fair chance if the fight does go to the scorecards. I feel more relaxed being away from home, there is no pressure from the media and there are no people that really know me here. 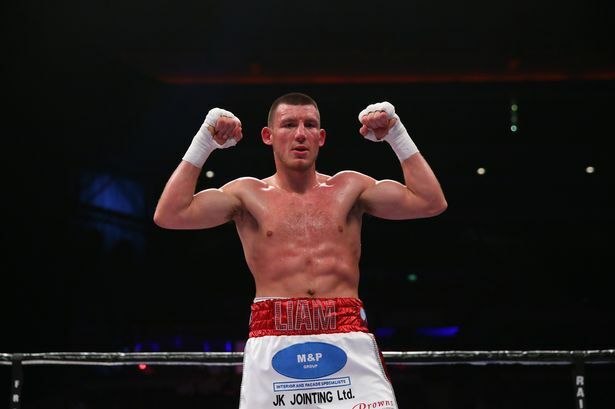 TWBW: What are the main strengths and weaknesses that you see in Liam Smith? TWBW: If you were to win this fight and then go on to fight Canelo, do you think you would do better than what Liam Smith did? LW: Yes, definitely! Mainly, after seeing the fight, although I did pick up on more of Canelo’s strengths, I still think I would do better. I’m big for light middleweight and Canelo is quite small. I just can’t see anyone at this weight pushing me around and bullying me. TWBW: Who will you be sparring in the build up to this fight? LW: We are going to Vegas for 2 weeks to spar the lads out there. I don’t feel like I need to change my routine but because I’ve been in camp for such a long time I see that trip as just breaking the time up. I’ve been in camp now for 6 weeks now already and I’ve still go another 8 to go so I need that little break or else I will be fed up with the same continuous things.